The brilliant 5 inches HD Amoled Display of the phone is packed in a sleek and sturdy body. 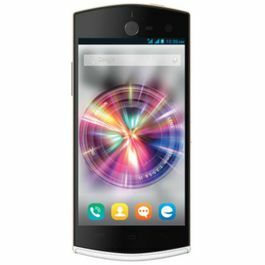 The phone has capacitive touchscreen with a resolution of 720x1280 pixels for a bright, clear and sharp viewing experience. Micromax Canvas HUE 2 A316 is powered with MT6592 1.7 GHz Octa Core and 2GB RAM for superfast performance. 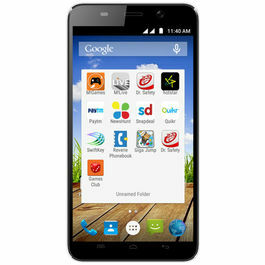 It runs Android KitKat 4.4.2 that offers seamless multitasking for an state-of-the-art user experience. 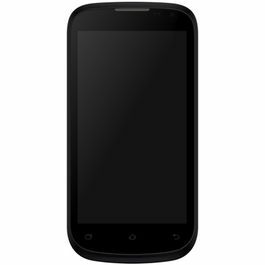 The 2000mAh battery offers up to 7 hrs of talktime and standby time of 205 hrs. The phone comes with an internal memory of 16GB and expandable memory of Up to 32GB to store all your favourite content. Micromax Canvas HUE 2 A316 is sure to take your smartphone experience to a new level. 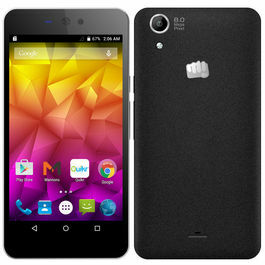 Launched in June 2015, Micromax Canvas HUE 2 A316 is the brand new addition to the Canvas-series from Micromax. 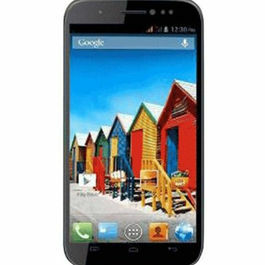 Micromax has revolutionized Indian mobile phone industry. 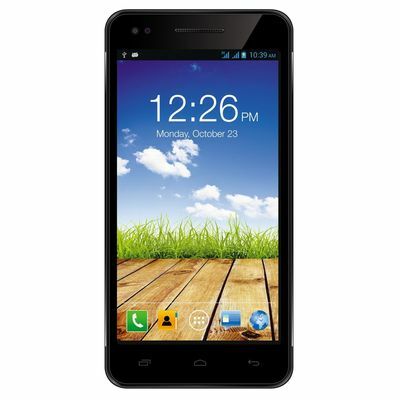 It has won million hearts with cool features and smart prices. Indian consumers like to have Micromax phones, which are packed with awesome features & specifications at tremendously low prices. 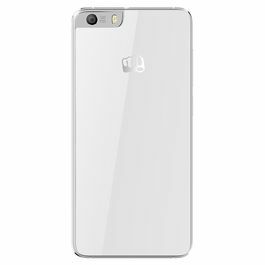 Pros Cons5” capacitive screen 2000mah battery13MP rear camera with Flash5MP front cameraTeam up your Micromax Canvas HUE 2 A316 with these products out-of-the-box for an enhanced smartphone experience: DGB Mybo B10 Portable Bluetooth Speakers, blackSanDisk Ultra Micro SDHC Card 16GB Class 10 with adapter, multicolorCallmate 0791 Universal Car Mobile HolderDesign & DisplayThe brilliant 5 inches HD Amoled Display of the phone is packed in a sleek and sturdy body. The phone has capacitive touchscreen with a resolution of 720x1280 pixels for a bright, clear and sharp viewing experience.Processor & OSMicromax Canvas HUE 2 A316 is powered with MT6592 1.7 GHz Octa Core and 2GB RAM for superfast performance. It runs Android KitKat 4.4.2 that offers seamless multitasking for an state-of-the-art user experience.CameraThe 13MP rear camera of the phone comes with Flash to capture amazing pictures even in dim light. The phone comes with 5MP front camera that enables you to click a multitude of selfies.ConnectivityBrowse, share and stay connected to the world with the new Micromax Canvas HUE 2 A316 that is equipped with 3G connectivity, Bluetooth, Wi-Fi and USB support.MultimediaMusic, Videos, Recording & Playback, Pictures, Camera, and much more. 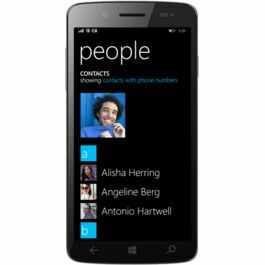 The phone supports almost all the Image, Audio & Video formats. The phone is pre-loaded with apps like M Live, Opera, Swift key, Hike, Get it, Ask me, Clean Master, Games CLub, Quick look, Gestures and Look Away to Pause.Memory & BatteryThe 2000mAh battery offers up to 7 hrs of talktime and standby time of 205 hrs. The phone comes with an internal memory of 16GB and expandable memory of Up to 32GB to store all your favourite content. 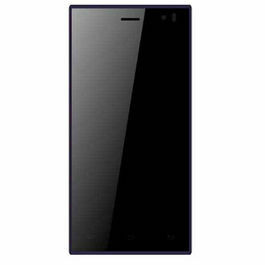 The Slimmest Micromax Sliver 5 slides easily into pocket, suiting anyone's pocket with it's modest price! 'Chat and Connect' in a language you like with Micromax A106 Canvas Unite 2 and enjoy endless talks with your loved ones!Mobiles have not just made our lives easy but also filled them with entertainment.Smarter way of buying smartphones is here; with an expansive range of unboxed mobiles. Infibeam brings you, your choice of phones with the jaw-dropping rates and quality!